ok, so i haven't done a giveaway in a while and thought i'd do so...just because!! -you must be a follower of yellow songbird to enter. 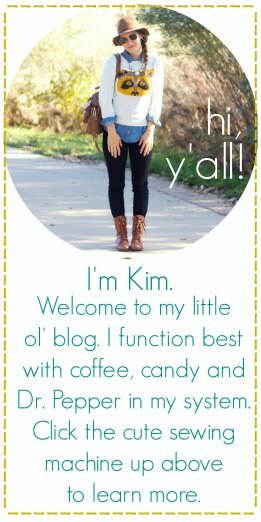 if you don't have a blog or a google account, just let me know in the comment and you are free to play along!
" 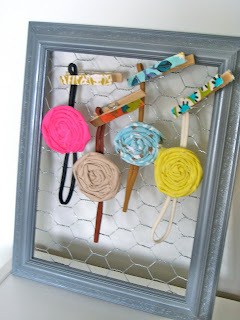 i hope i win a sweet rosette headband from the @ohsweetjoy giveaway at www.yellowsongbird.blogspot.com! " joined. blogged. tweeted. commented. desperate? yes. Favorite Oh, Sweet Joy product (right now): neutral braided bangles!! my favorite product: i'm loving the cute shirt and the big rosette necklaces. yay! fun giveaway!! i love the sweetheart - fabric rose headband! *tweet tweet* I shared the giveaway with my followers! love, LOVE the Ava Ruffle Clutch...and ANY of your lovely rosette headbands or necklaces. seriously. beauteous! YES! My chance to try out a headband. If I must choose a favorite, it would be the custom rosette necklace. Sassy and sweet. I tweeted - thanks for making it so simple. coffee sleeves, the headbands, and that sweet butterfly pillow are my faves. 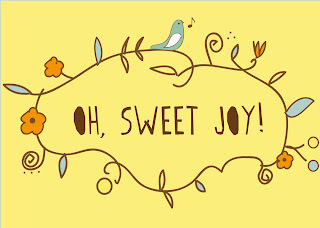 I think your entire shop is just lovely, and I especially like the adorable Abigail necklace! Love the Farmer's Market dresses, so cute! Love the farmers Market dresses! Especially the yellow!!! I love the fabric covered earrings! I have bought myself a pair, and some for my sisters and friends birthdays. they are awesome. I updated my facebook status (i dont have twitter) to tell the world about the giveaway. hooorayy! I love your stuff! I am in love with your custom order owls! Love the yellow flower headband! My favorite things are the headbands. I especially love my Bobcat orange, pink, and sea green and white headband. Also I will blog tonight. Crossing my fingers. my favorite products is your braided bangle.. I think they're genius!! I only see it in natural on etsy now, but I remember you having a grape set that was too sweet! ooo how fun! my favorite :: Neutrals - Braided Fabric Bangle Set, love the colors & texture! I also facebook'd about it. I love love love the rosette necklace in blue and yellow. Loooooove it. i love the coffee cuff! reduce reuse recycle!!! Love the abigail necklace! Beautiful! My favorite item is that really cute new dress you made. The one shoulder one. It's precious!!! What a sweet giveaway! I love your sweet covered button earrings. Thanks!! Girl, I LOVE those party skirts, especially the one with the blue and yellow. Great giveaway! I just facebook-ed about the giveaway!! 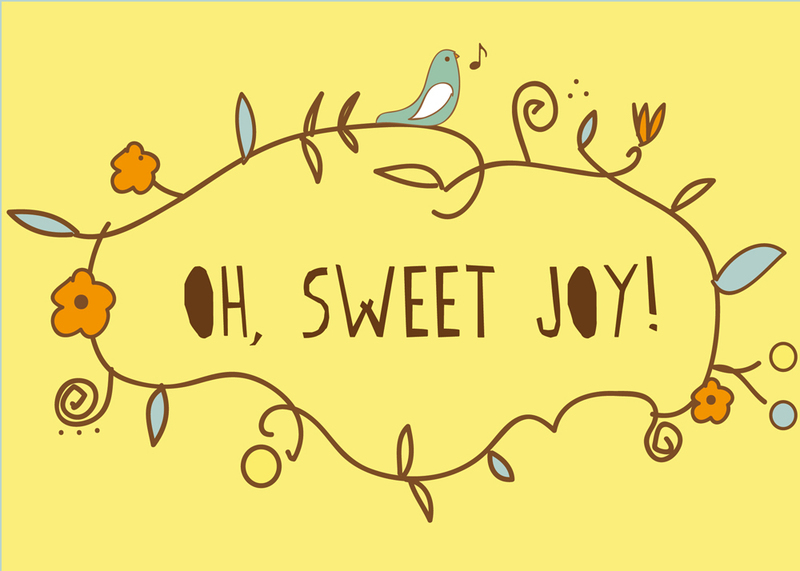 Favorite Oh Sweet Joy product? Farmer's Market Dresses: hands down!! i just adore your lovely little store! ava ruffled clutch and the 'doubled up' sweetheart fabric rose headband. the orange color is just divine. 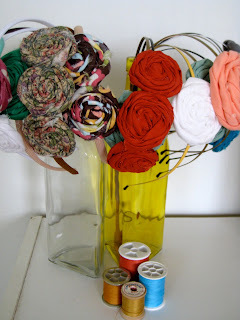 blogged about this marvelous giveaway! i loooove yellow rose of texas headband and your beautiful party skirt!!!! oh my..everything is wonderful. all my bases are covered. And I love the braided bangles and the headbands! I love the yellow dress too. . . but I don't know if it would fit me. But it's all great!!!!!! 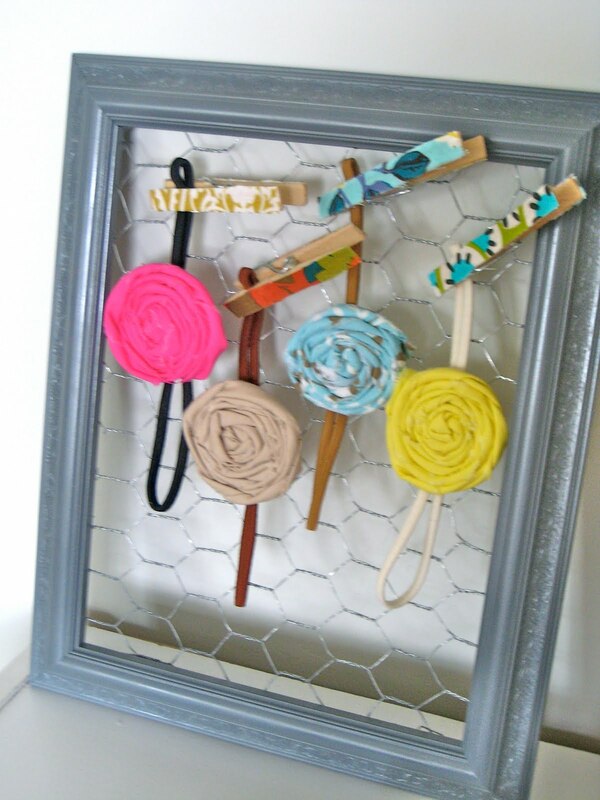 My favorite oh, sweet joy product is the Yellow Rose of Texas Fabric Headband. a-DOR-able! I love the Abigail Necklace! And custom party skirt! I'm a follower! Thanks! The Custom Party Skirt is so adorable!! i'm a fan of the braided arm band set and the your rosette necklaces. your shop is stinkin' adorable!!! :) you know i'm a fan! I love the Covered Button Earrings - Yellow Birds. My favorite are the bangles! There was a cute set of purple ones, however the neutral that are available would match anything! So fun!! I love the orange farmers market dress. I love this! I love the headbands....especially ones with green! Can't wait to see more beautiful things you create! well, I LOVE the headbands -- but also the party skirt. cute! Joined....facebooked....blogged....think because of the time difference missed giveaway....had fun anyway :)....love you...you are an amazing woman that God is using! You have inspired me... Thank you!